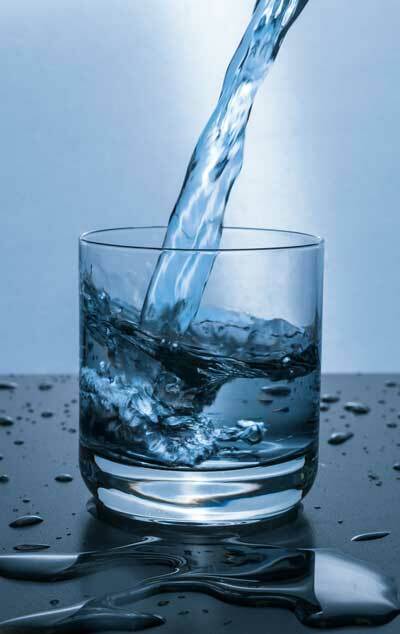 Water Conditioning & Purification by Hess Bros. Water Conditioning & Derby Water Conditioning - Iverson and Westfall Plumbing, Inc.
Hess Bros. Water Conditioning and Derby Water Conditioning have the knowledge and equipment to meet all your water conditioning needs. With Hess Bros and Derby Water Conditioning you get plumbers, not commissioned sales reps, to diagnose and discuss your water conditioning options. We install Hellenbrand water conditioning equipment. 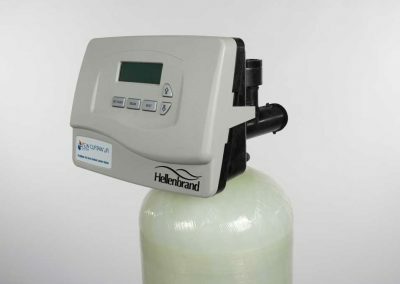 Hellenbrand offers years of experience in water conditioning equipment and technology that we are excited to install for you. 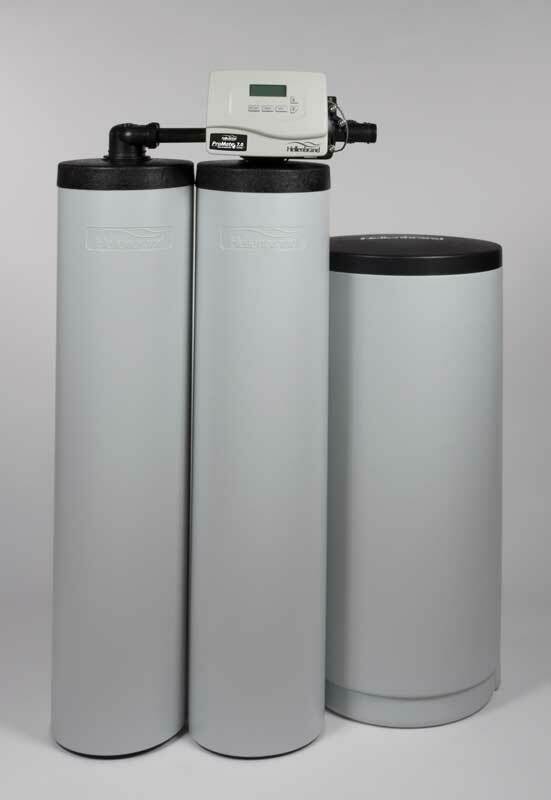 We also service Aquarius Water Softeners. Unpleasant smell or odor in your water? Unhappy with your water but not sure of your options? Call us and we’ll set up a time for a plumber to meet with you in your home or business, discuss your concerns, test your water, and discuss options to meet your needs. Divisions of Iverson & Westfall Plumbing, Inc.
Hess Bros./Derby Water Conditioning serves Wichita, Derby, Mulvane, and surrounding Kansas communities, within a 60-mile radius of Mulvane. An authorized Hellenbrand dealer, Hess Bros./Derby Water Conditioning sells, installs and services Hellenbrand water conditioning equipment. 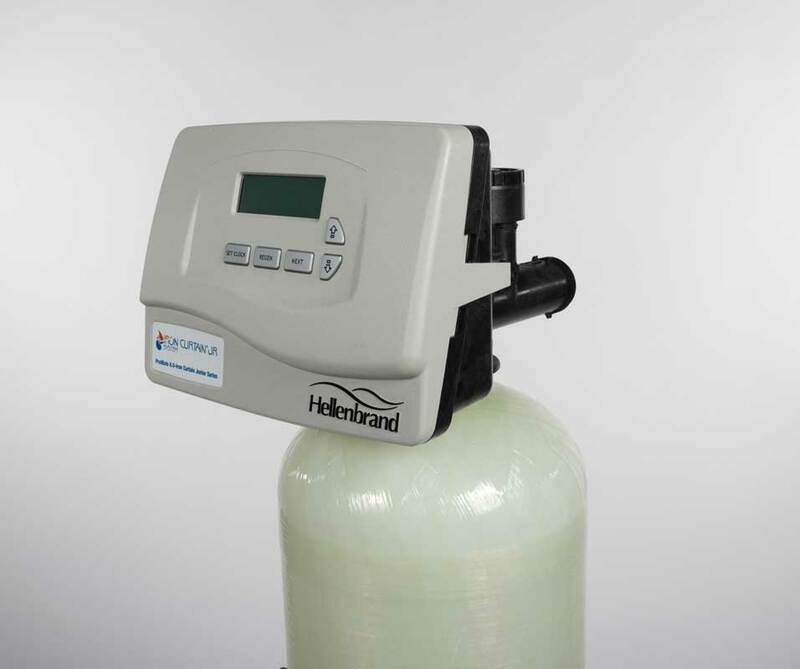 Hellenbrand leads the industry with water softening systems that are designed, assembled and tested in the USA. Family owned and operated since 1967, Hellenbrand has helped customers see water clearly for nearly 50 years. Treated water has many benefits in your home, including healthier skin and hair, greater efficiency of appliances, improved cleaning power of soap and detergents, and extended life for appliances and fixtures. 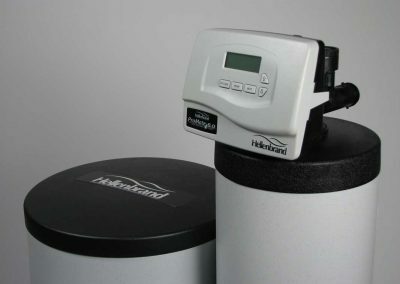 Softener size is determined by consumption and the hardness of your water. Other factors to consider include bacteria or iron which may alter the treatment method. Call (316) 777-1661 to schedule a consultation to determine your water treatment options! Rent a Water Softener -- or Reverse Osmosis System -- from Hess Bros and Derby Water Conditioning! Call Hess Bros/Derby Water Conditioning at (316) 777-1661 for more information! Hess Bros and Derby Water Conditioning can perform a water analysis in addition to hardness and TDS testing to assess the condition of the water in your home or business. The cost for water analysis is just $35/sample. Unfortunately, we cannot test for bacteria. Call Hess Bros/Derby Water Conditioning at (316) 777-1661 to schedule your water analysis today! 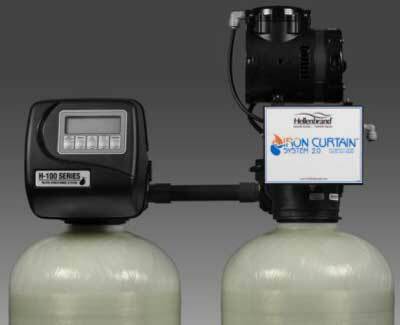 Hess Bros./Derby Water Conditioning sells, installs and services Hellenbrand reverse osmosis drinking systems. 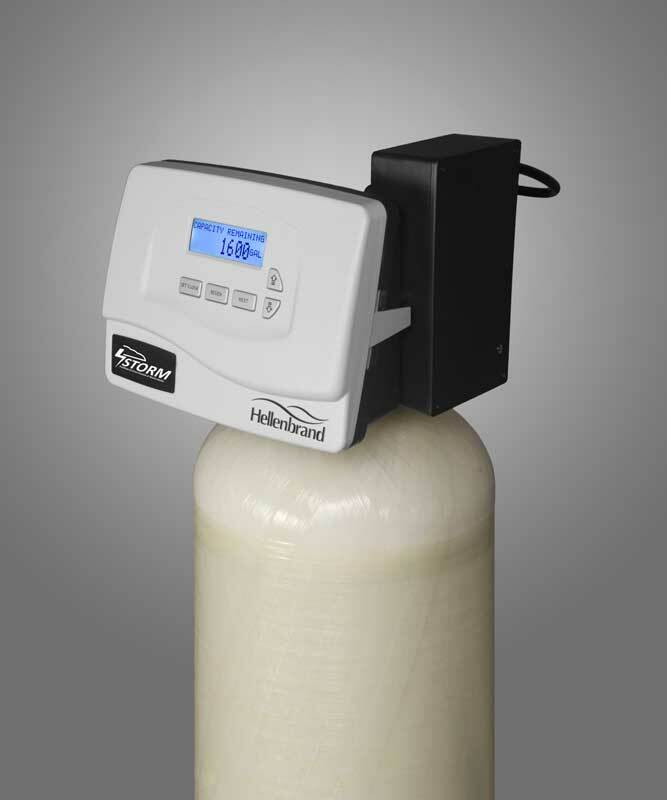 The Millennium Reverse Osmosis Unit by Hellenbrand is our proven system of choice for purified drinking water. This reverse osmosis system removes 99% of all mineral and chemical contaminants from your tap water. This drinking system gives you the quality of bottled water at the convenience of your kitchen sink. 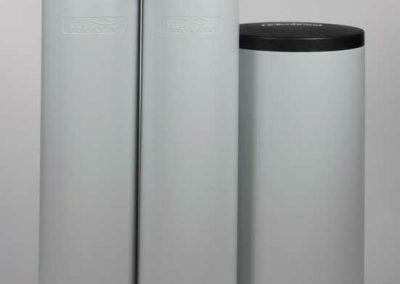 Unlike most home tap or refrigerator filters that only use one taste and odor filter, this reverse osmosis system uses four stages of filtration to not only remove sediments, taste, and odor but also the majority of other impurities including chlorine, sodium, nitrates, bacteria, arsenic fluoride, barium, calcium, chloride, and detergents. The Millennium Reverse Osmosis System comes with professional installation and a set of filters for the first year. Filter changes are recommended once a year to maintain the purity of water. Hess Bros./Derby Water Conditioning also services reverse osmosis drinking systems by most other manufacturers. Changing reverse osmosis filters annually ensures purity of water and efficiency of the system. Hess Bros and Derby Water Conditioning will change your filters, test your water, and provide any needed maintenance to keep your unit running as it should. We also sell filters at our office or can ship them at your convenience. For as low as $20 per month, rent a reverse osmosis and have purified drinking water at your kitchen sink! No more water bottles, filling up jugs or settling for low quality water. When you rent a Reverse Osmosis System, you will get professional yearly maintenance at no cost to you, a value of $146 a year. Call (316) 777-1661 for safer drinking water! 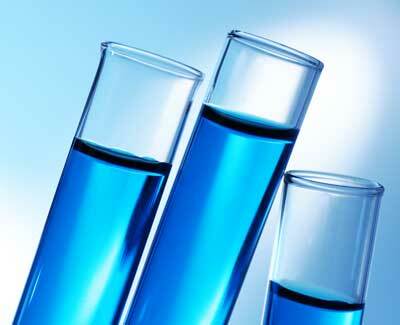 Contaminants cause many problems in water supplies. Iron stains laundry, dishes, sinks, tubs and showers yellow or brown. Iron also accumulates and clogs dishwashers, washing machines, sprinklers, wells, water pumps and other appliances and accessories, requiring expensive repairs. Iron also affects the taste of beverages and food. Iron adds a bad taste and an unpleasant, inky blackness to water and drinks made with water. Food, especially vegetables, cooked in water containing iron turns unappetizingly dark and absorbs iron's unsavory taste. 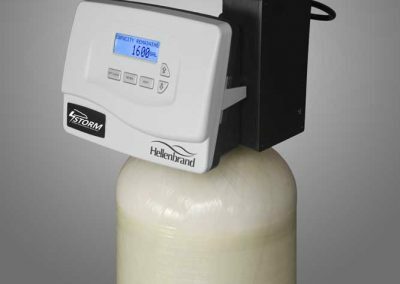 Hess Bros/Derby Water Conditioning and Hellenbrand offer several filter solutions for common contamination problems. 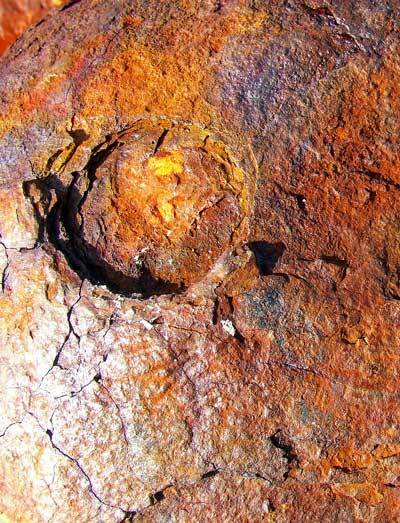 Iron Curtain: One of the most reliable iron and sulfur (rotten egg odor) removal systems. CLC Filter: This is a whole house filter tank that uses a bed of carbon to remove taste and odor. Maintenance free! STORM: Uses Ozone as the oxidizer for iron, sulfur, and nuisance bacteria. This is a chemical free option to remove iron, iron bacteria, sulfur, and manganese. 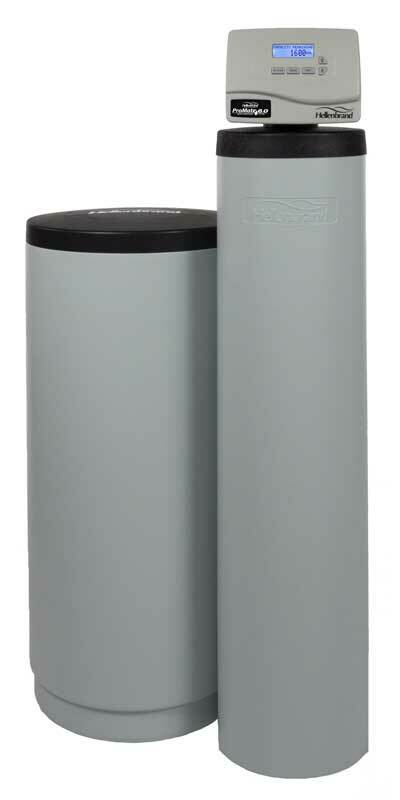 Whole House Filter: With either a carbon or sediment filter this provides a simple water filter at your homes point of entry. This does require filter changes and is recommended in front of most softeners. Call Hess Bros/Derby Water Conditioning at (316) 777-1661 for contaminant-free water!